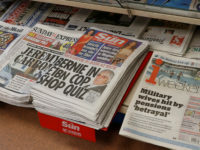 Police have launched an exercise to see if there are grounds for launching a criminal investigation into comments that newspapers paid officers for information. The disclosure came in a letter to Keith Vaz, chairman of the Commons Home Affairs Committee, from Metropolitan Police Assistant Commissioner Cressida Dicks in response to his request for information about the remit of the force’s research into the “historic claims”. Dicks told Mr Vaz that Deputy Assistant Commissioner Mark Simmons was overseeing the research, which had two purposes. 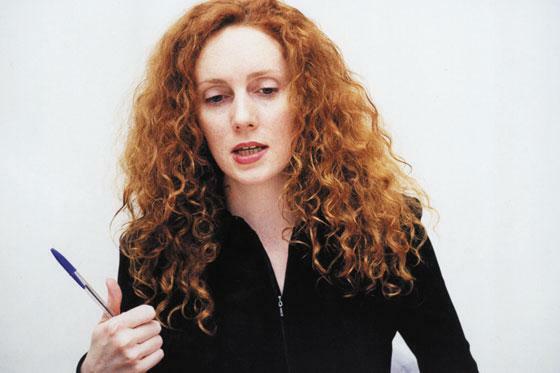 The first was to ascertain the force’s response to comments which Rebekah Brooks, chief executive at News International, made to the Commons Culture, Media and Sports Committee on 11 March 2003 regarding press paying police officers for information. Brooks, who was then the editor of The Sun, and was previously editor of the News of the World, was asked by committee member Chris Bryant about whether police were ever paid for information. Dicks said the second purpose of the research was to conduct a scoping exercise to establish whether there were now any grounds for beginning a criminal investigation resulting from Brooks’ comments. 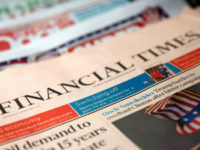 The latest development comes as News International is embroiled in litigation over the News of the World phone-hacking scandal as well as a renewed police investigation which has so far seen the newspaper’s chief reporter and another journalist, and its former assistant editor (news) arrested. The newspaper has admitted that some people’s mobile phone messages were hacked and issued a public apology, and has set up a fund reportedly of some £20 million to pay compensation to victims.